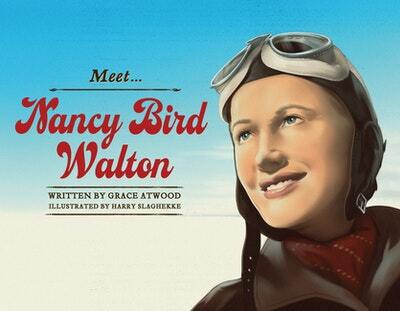 A picture book series about the extraordinary men and women who have shaped Australia's history, including Australia's first female commercial pilot, Nancy Bird Walton. 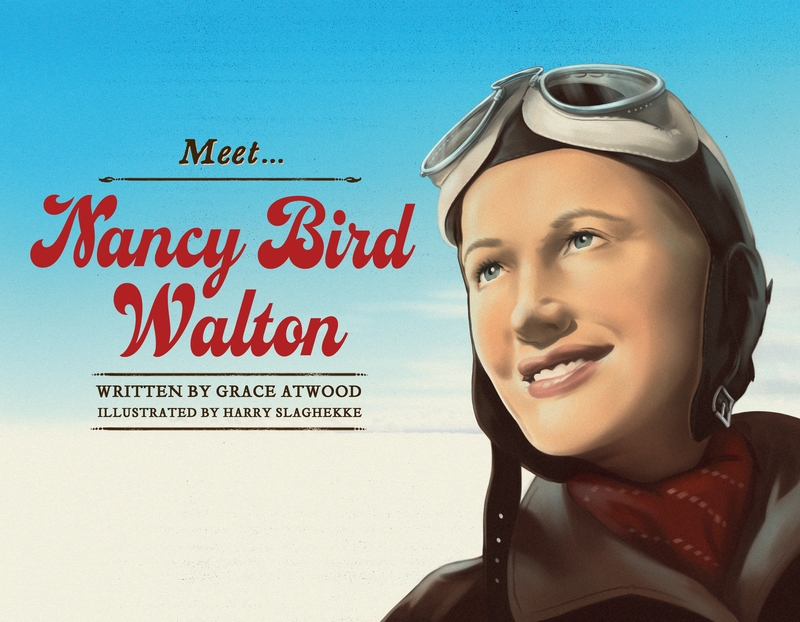 Nancy Bird Walton grew up during the golden age of aviation. By the time she was 13, Nancy knew she wanted to fly. When she was 18 Nancy studied under the famous aviator Charles Kingsford Smith. This is the story of how Nancy began her career as Australia’s first female commercial pilot. Love Meet... Nancy Bird Walton? Subscribe to Read More to find out about similar books.